We offer intensive and extensive courses, individual lessons, online courses and DELE exam. Learn Spanish via Skype from your home with our native and qualified teachers. 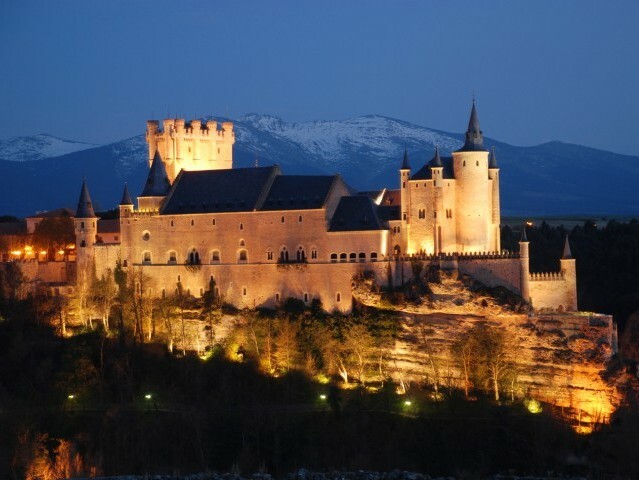 We offer language immersion Spanish programs which include accommodation and activities. We help you to find accommodation in our town (apartments, hotels or host families). 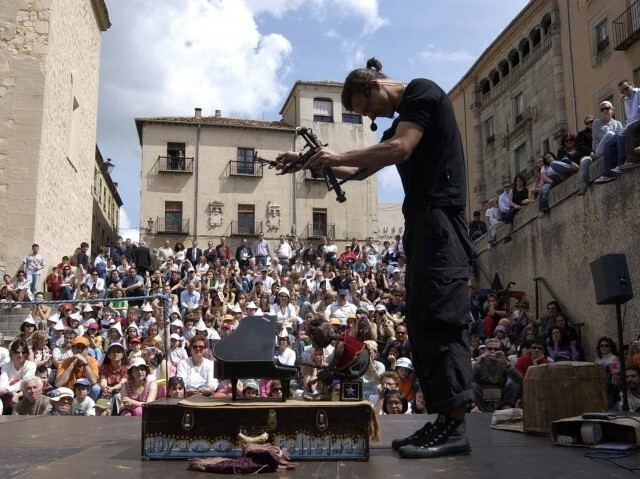 Culture, history and cuisine in the Centre of Spain. (30 minutes from Madrid). 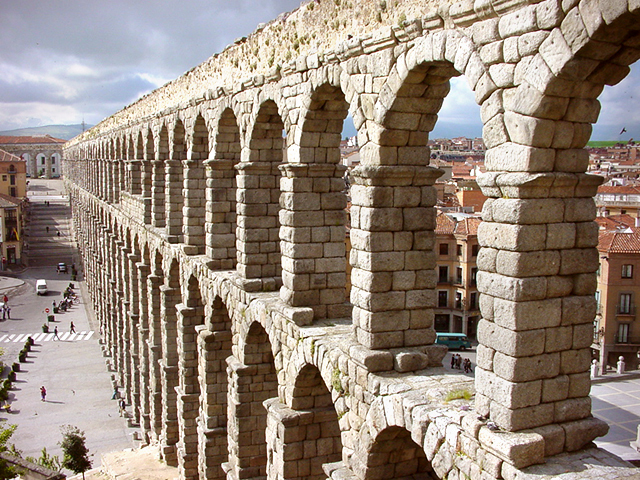 The aqueduct of Segovia is 2,000 years old and it is the most significant monument and best preserved Roman culture in the Iberian Peninsula. The Alcazar looks like a fairy tale Palace, but it was a fortress of the Catholic Monarchs in Castile and Carlos III used it as the Royal School of Artillery. 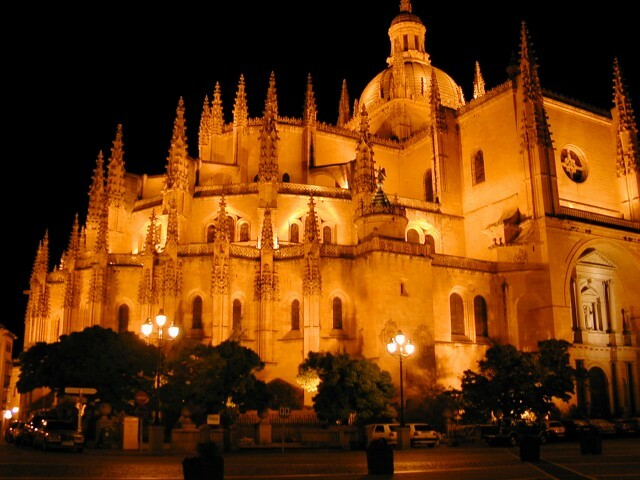 The cathedral is known as the 'Lady of the cathedrals' by its size and elegance, it was built between the 16th-17th centuries. Gothic-Renaissance arquitecture.